Stern Pinball, Inc. (“SPI”) is the oldest and largest designer and manufacturer of arcade-quality pinball games on the planet! SPI offers a full line of commercial and consumer pinball games, merchandise, parts and accessories that are sold to pinball operators, enthusiasts and fans around the globe. 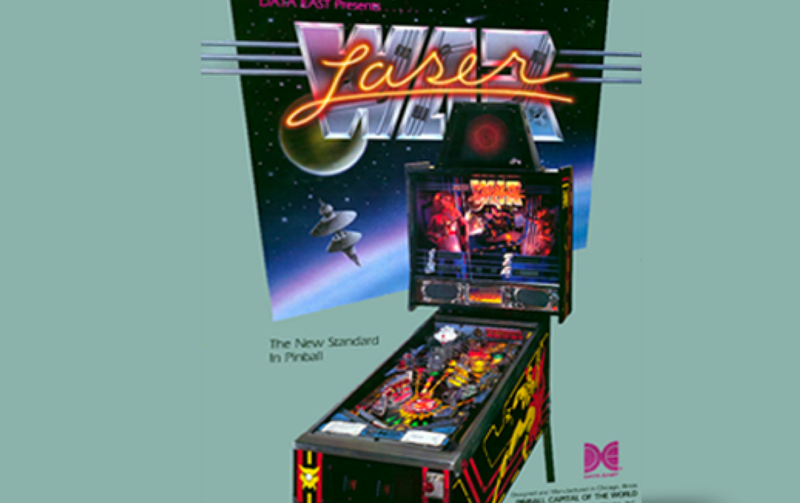 The company traces its lineage to the early 1930’s and the founding of modern pinball. 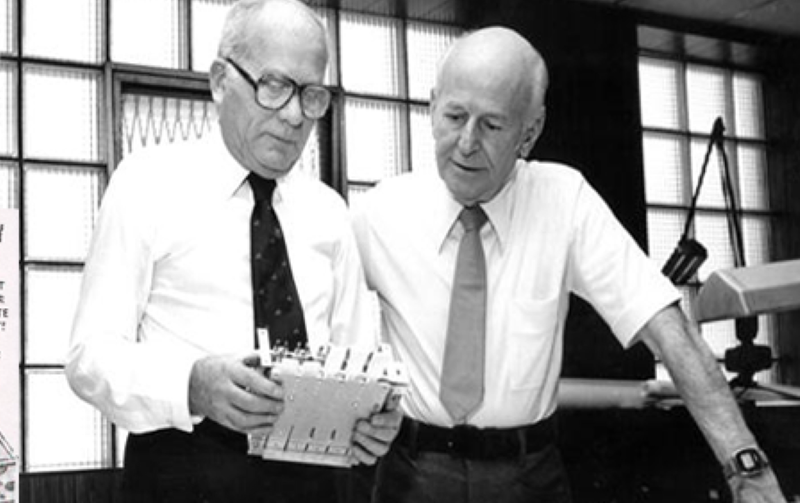 Sam Stern, the father of SPI’s Founder, Chairman and CEO, Gary Stern, was part-owner and President of pinball pioneer, Williams Electronics. Williams and other innovative companies including Bally and Gottlieb formed the foundation on which the pinball industry was built. where, according to pinball industry folklore, Sam brazenly put his feet up on Harry's desk and asked, “Why don’t you sell me your company?” Because of Sam’s success as an operator and distributor, it took Harry only three hours to decide to sell half of the company to Sam. 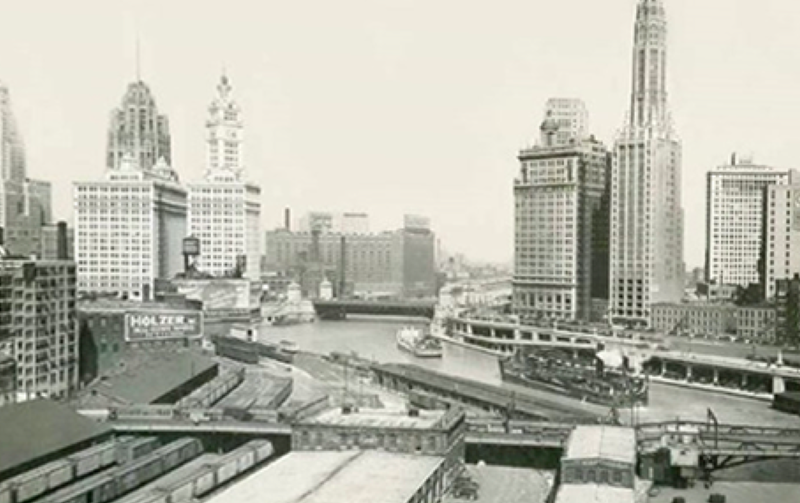 Harry, an avid aviator, made his decision while flying his plane over Chicago. introduced many new innovations to pinball including multi-player games, score reels and increasingly sophisticated playfield mechanisms and art packages. The late ‘70s and early ‘80s saw the emergence of coin-operated video games. 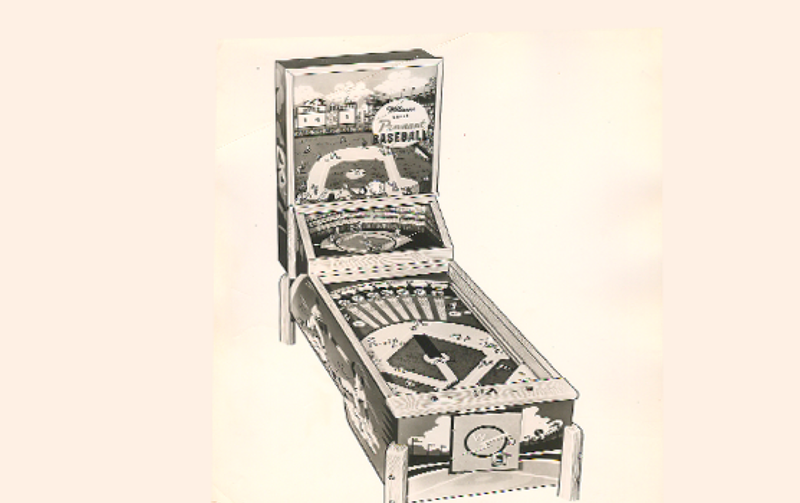 As the coin-op market evolved, other companies acquired many of the existing pinball companies. 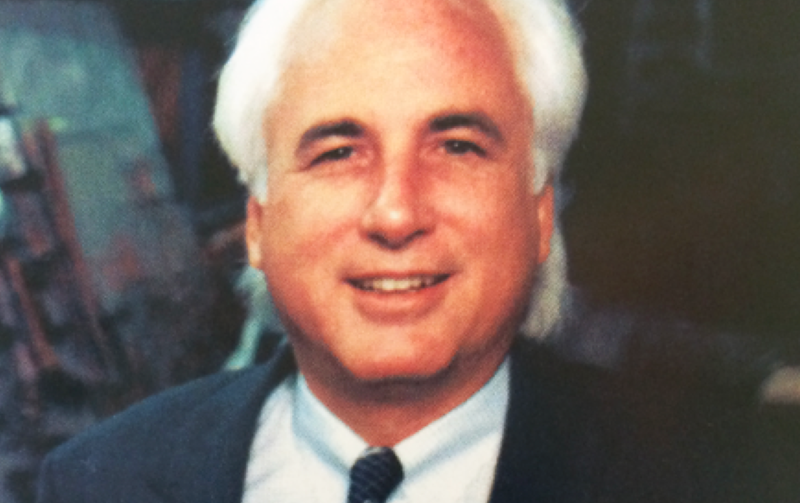 In 1986, after the death of his father, Gary Stern helped found Data East Pinball, which was then purchased by Sega and re-named Sega Pinball. Gary subsequently bought the business from Sega and renamed it Stern Pinball, Inc.
and the industry experienced some of its best years. 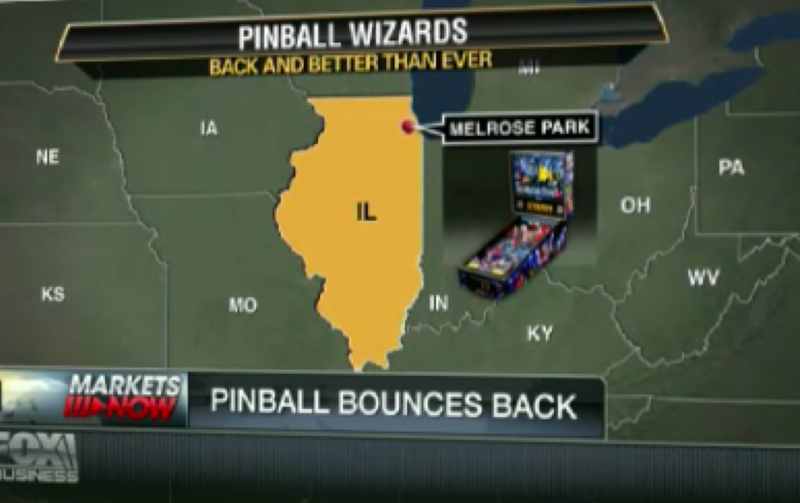 Stern Pinball and other Chicago-based producers, including Williams, Bally, Midway and Gottlieb, churned out some of pinball's most iconic titles. a private equity investment firm, to help the company weather the Great Recession and prepare for its next phase of growth. A team led by Dave Peterson, Managing Director of HP, helped the company strengthen its operations and financial condition, expand its product offering and enter new markets. Today, Stern Pinball proudly continues to carry the pinball banner and promote the world’s friendliest game around the globe. 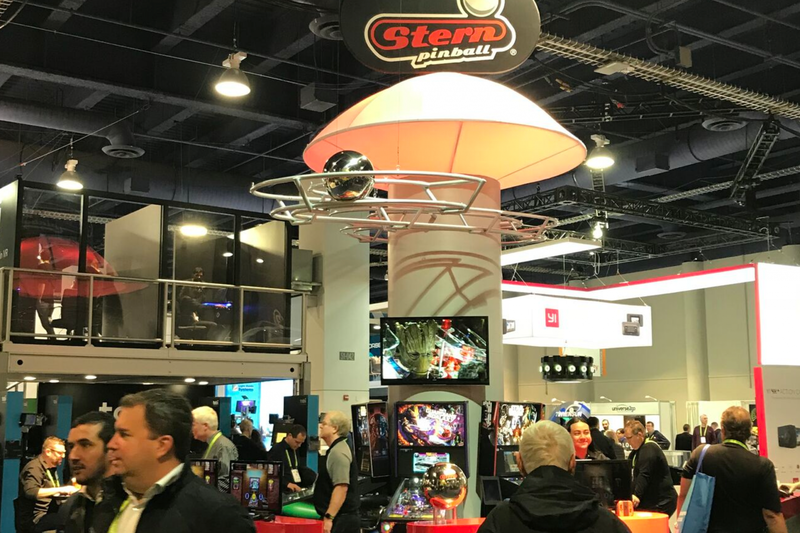 Home to Hall-of-Fame game designers and programmers, Stern Pinball continues to lead the industry in innovation and design. Stern Pinball's games are enjoyed by an ever-expanding group of gamers around the globe who are re-discovering and discovering the tantalizing allure of the wild silver ball. We will get back to you about your factory tour shortly! Sign up for our email list and get a firsthand look at upcoming events and latest games.